Anybody can learn Crystals you do not need any special skills. You just need to be open to learn something new along with other like-minded people. 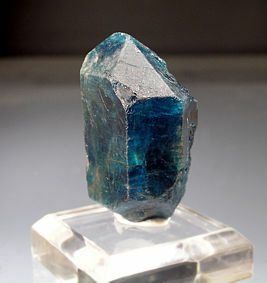 You will need to put your learning cap on as there is allot of theory to this course as you can imagine there are allot of different Crystal which have different uses and you will be learning all about them. You will need an aptitude for working with clients and dealing with different ailments. but allot of this will be taught. You will need to have a love of Crystals and learn to be one with them. 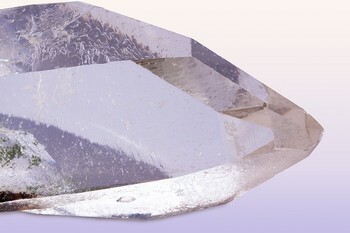 You will learn how to perform consultation with a client and identify Correct Crystal treatment. You will learn the different types of Crystals and their uses. The course will be 2 days 12 hours study and practical which is 2 mornings of theory and 2 sessions practical you will also need to put together 24 hours of home study which six case studies, that's six clients and four treatments on each client to make up your portfolio of evidence of practice of your skills as a Crystal therapist. perform consultation with a client and identify the correct Crystal treatment. 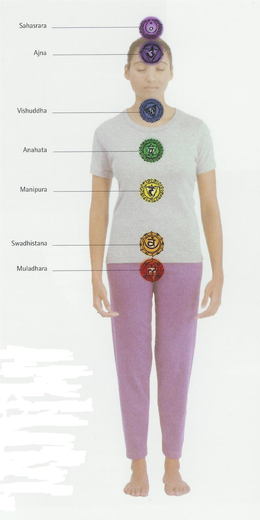 You will learn about dowsing with Crystals and what this means. You will learn about Crystal Grids and their use at home. 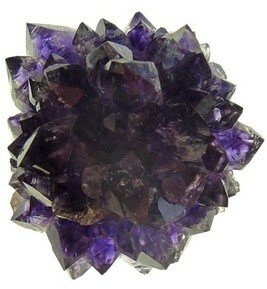 Health & safety and Contra-Indications when using crystals. You will learn grounding techniques. During the 2 days teaching you will have two theory sessions you will be given hand outs and you will be required to take notes. You will be provided with an Alison Dean Crystals Certificate manual which will give you all the knowledge to make your study a success. 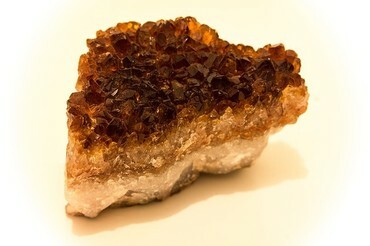 This will be sent to you as soon as possible, so you can read and learn in the comfort of your own home allowing the information the time it needs to make sense and allowing you time before your practical session to realise any questions you may have and allow plenty of time for you to be familiar with Crystal Therapies. 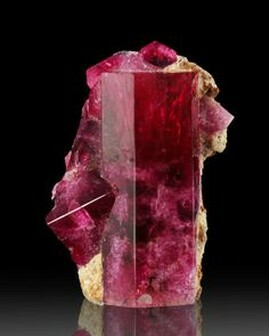 Consultation with a client and identify the correct Crystal treatment. You can be assured that you have all the knowledge and everything you need to complete your course in the Crystal certificate manual. This will take you stage by stage through the course to completion. It will be about 20 hours of instruction, but you can go at your own pace and extend it if you like. one client for practice and assessment. You will learn and practice grounding techniques. The course will be 2 days 12 hours study 2 sessions of Theory 2 sessions practical. Home study you will also need to put together 24 hours of six case studies, that's six clients and four treatments on each client to make up your portfolio of evidence of practice of your skills as a Crystal therapist. You will have Theory which will include during the 2 days being given hand outs and you will be required to take notes. You will be provided with a Inner Sanctum certificate Crystals manual which will give you all the knowledge to make your study a success. 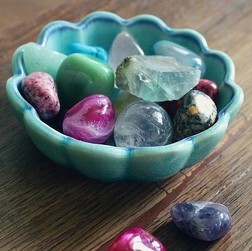 You will also have to put together a portfolio of Crystals and their uses. All courses are accompanied by an certificate, displaying the Alison Dean seal and signed by Myself. In this case your certificate confirms that you have received instruction and knowledge to the satisfied professional and ethical requirements to practice Crystal Therapies. Your certificate will enable you to become a Crystal therapist and work across the country as an alternative holistic practice therapist. With your certificate you will be confident to set up your own business as a Crystal Therapist with the ability to practice with crystals. This is 2 days training session and based on a practical work and theory knowledge. 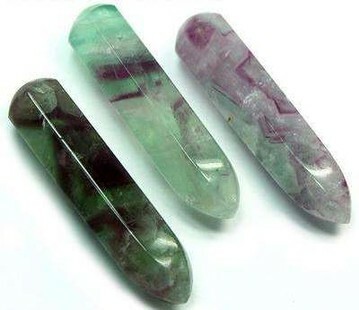 The theory materials for your Certificate will be sent to you as soon as possible to allow you to get started with your Certificate in Crystal Therapies.